One of our long time chicks is in need, you can donate in support & read more here. This gofundme campaign is to raise money to cover medical expenses for Chance Fulmer - stage 4 brain cancer SURVIVOR! 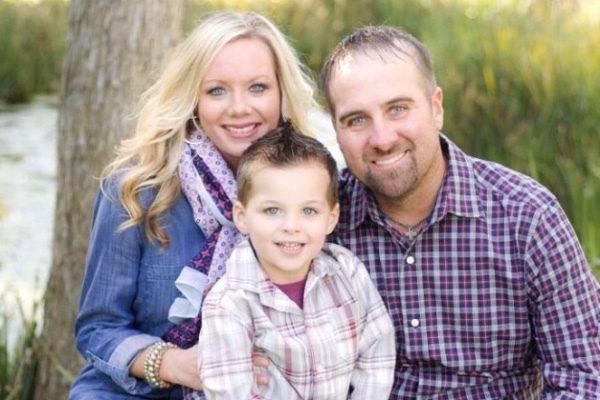 Read more to learn about Chance's story from his loving wife, Mindy Fulmer. She tells the journey of their life together and the FIGHT they have both been through. We are hosting lots of Saturday camps to raise funds for their family over the next few weeks, so please join us, if you can! See below for a camp near you. Please share this link to help us spread the word and help this family! 7:00 am Saturday September 12th & 26th at 7am. Both camps will be at Pecan Grove Park West in Sherman.